It's really satisfying making your own clothes. I love the way my new sweater and dress turned out. 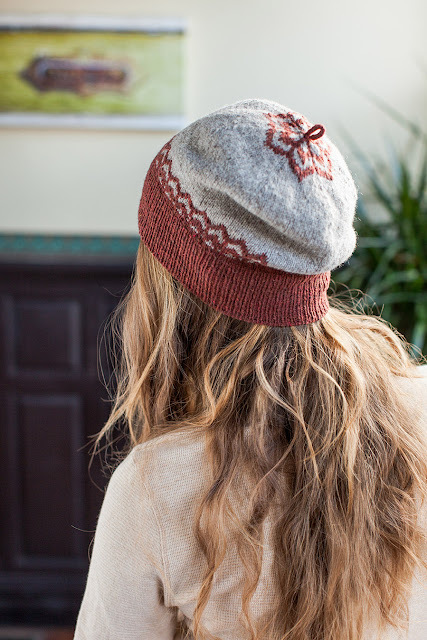 Wouldn't it be dreamy to create an entire handmade wardrobe? I don't think I'd have time to pull that off, but I'm definitely going to make more! 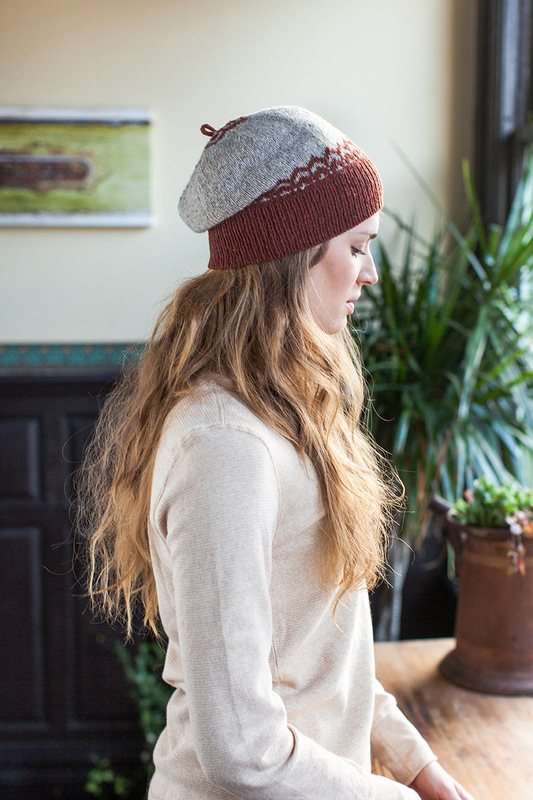 I think this sweet hat would be a great starter project for someone wanting to try their hand at fair-isle. 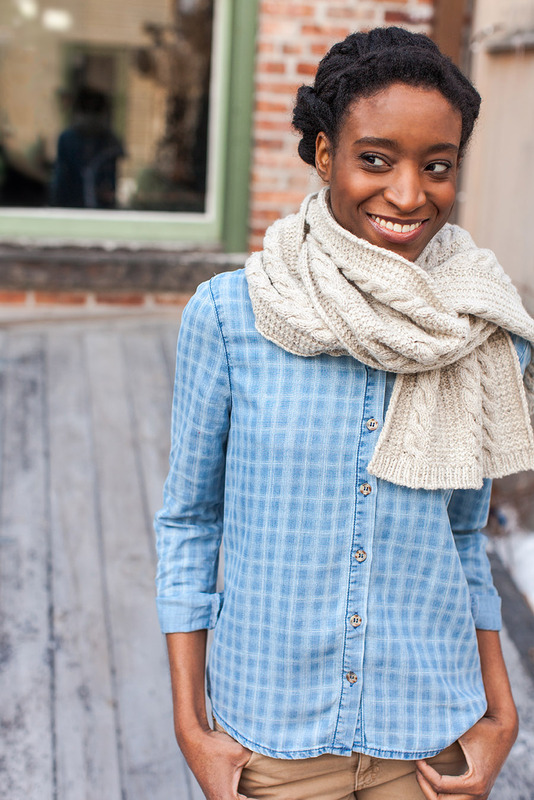 Love the combo of the waffle background and the plump cables on this beautiful scarf.